It’s time for another weekly recap! We’ll cover some of the big stories from the past week at Walt Disney World. You can click through any of the links to read more. The New England Patriots are your 2019 Super Bowl champions and that meant that the MVP from the game was in a parade at Magic Kingdom. The MVP was wide receiver Julian Edelman, and quarterback Tom Brady decided to join in the festivities. They had a parade down Main Street USA and even took some time to talk to the waves of fans in front of Cinderella Castle. We have a video below of the parade. 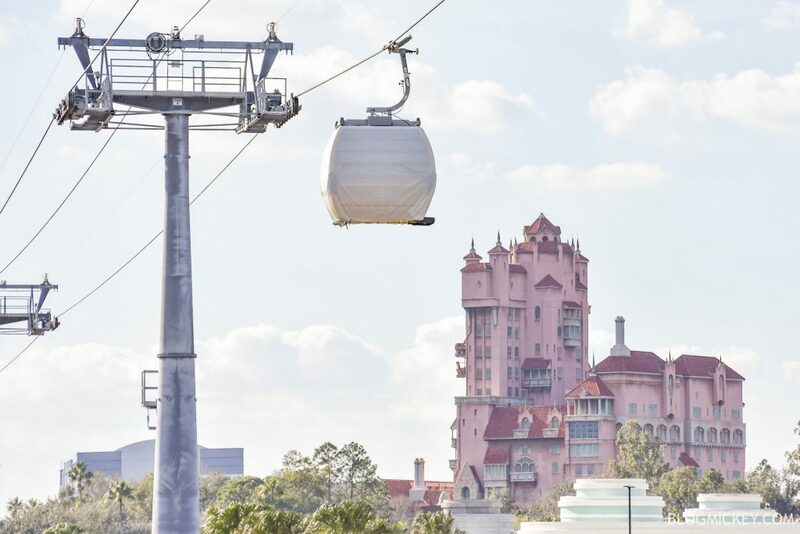 We spotted the first Disney Skyliner gondolas to travel the line at Walt Disney World. The cabins remained wrapped, but traveled the full length of the Hollywood Studios line into the station. We provided ongoing, live updates from the ground and have summarized them into a single post with photos and video. You can also watch the final video below. We made it out to Epcot for a few construction updates. First up was Remy’s Ratatouille Adventure. 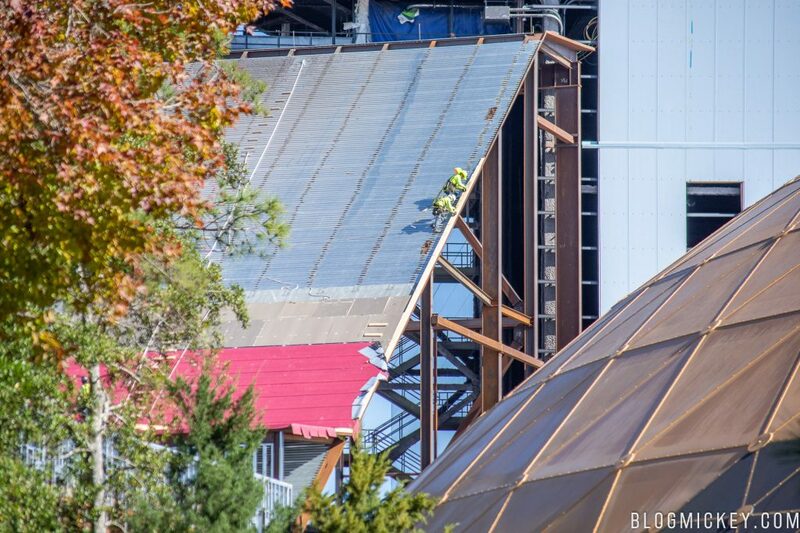 We took a closer look at some new facade construction and at the expansion as a whole. We also took a look at an active construction day at the Guardians of the Galaxy construction site. The theme of the post was certainly the amount of roof work going on, but we also saw a new hole cut into the building for the track placement. 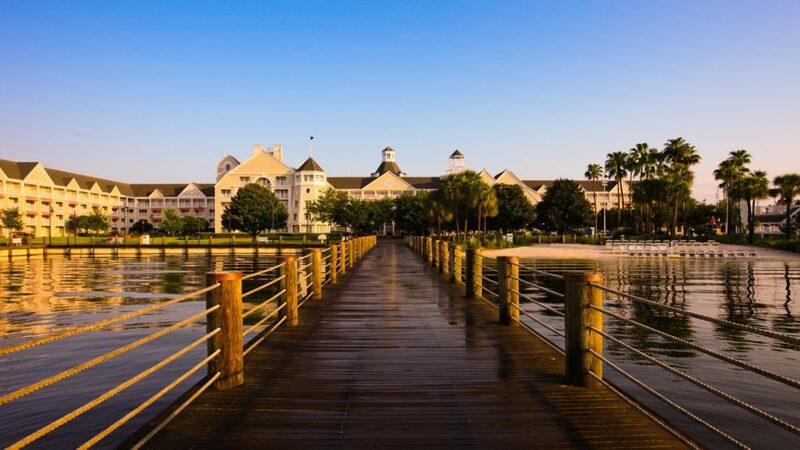 We received word that the Google Home smart speaker is being tested at Disney’s Yacht Club Resort. Guests will be able to use it for a variety of both standard and Disney-specific tasking. Finally, we took a look at the Tron construction site from atop the Contemporary Resort. 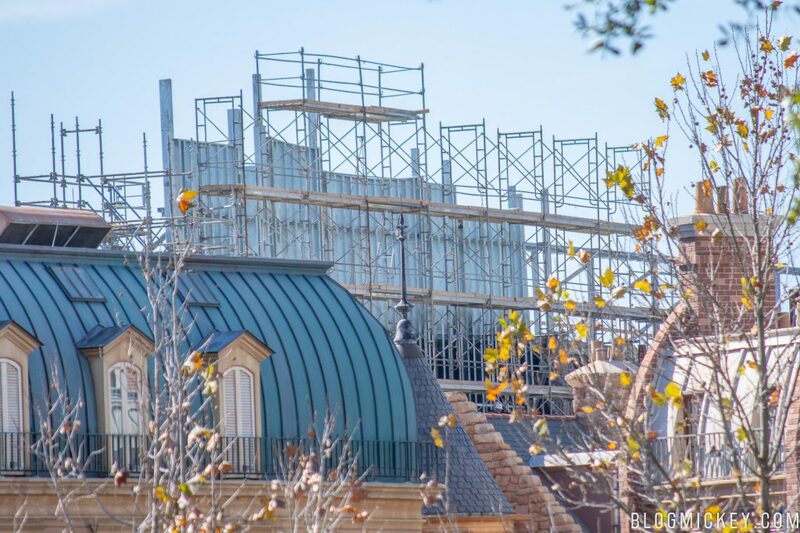 This elevated look provided a different vantage point of the construction site that we haven’t seen from within Magic Kingdom. Of course, those aren’t all of the stories from the past week, so make sure you click through to the homepage for more stories from around Walt Disney World. As a bonus, here’s a low-light ride through that we filmed last week of The Many Adventures of Winnie the Pooh.